We will pay you top dollar for your used NEC SL1100 phone system and NEC phones. 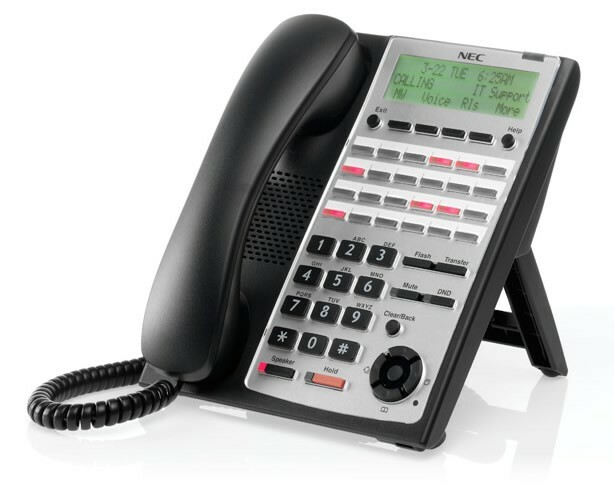 Just contact us today to sell used NEC phone systems and NEC phones in good working condition. We pay for freight. Call 1-888-234-4975 for more details.